The logistics sector is a prime driver of innovation and spawning growth in other industries. Without high-tech logistics, the automotive industry, the wholesale and retail businesses, e-Commerce and even mechanical engineering would be unthinkable. 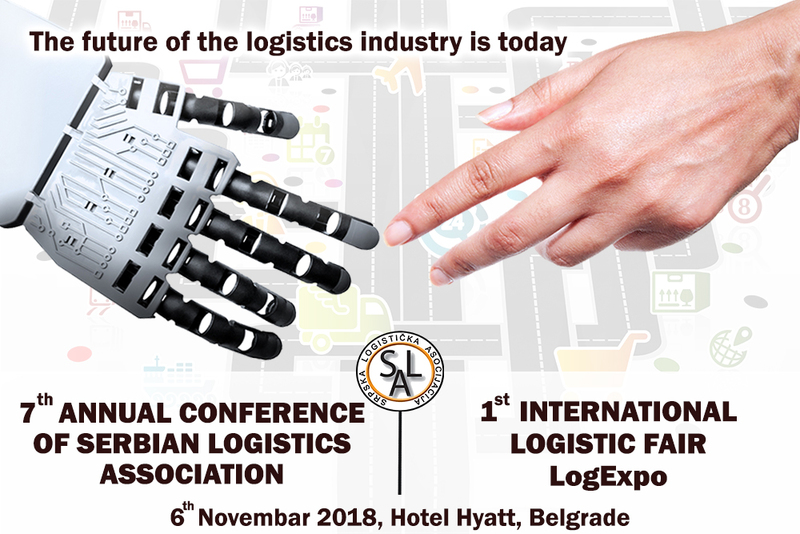 Conference will be held on 6th November 2018 in luxury Hyatt hotel, and, at the same time, will be held 1th Logistic Fair LogExpo. Registration fee for the Conference is 100 EUR. 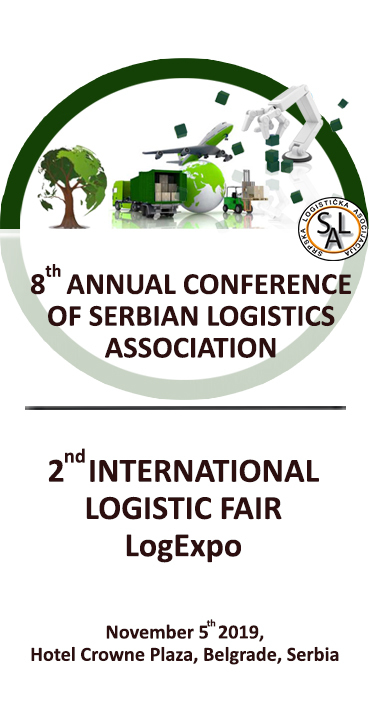 All companies from logistics&Transport industry can be exhibitors at the 1st International Logistics Fair LogExpo.